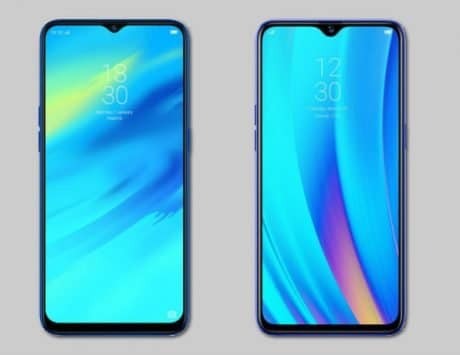 Realme U1 is likely to come with a waterdrop-like notch on the front along with a dual camera set up in a vertical iPhone X-like arrangement on the back. Realme is all set to launch its upcoming smartphone, the Realme U1 in India on November 28. 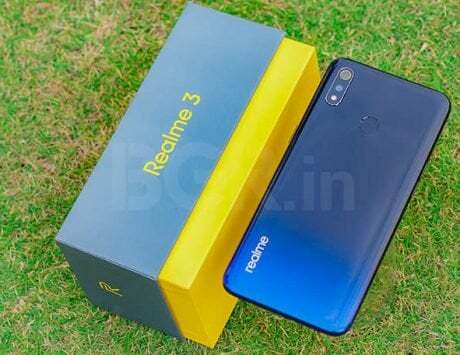 As previously reported, Realme will launch the U1 as an Amazon India exclusive. U1 is part of a new device lineup that the company is launching to aim at customers who love to take selfies with their smartphones. 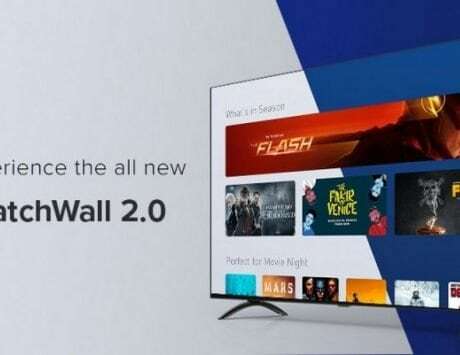 With the device launch just about a week away, apparent renders of the device have leaked on the internet giving us an idea of what to expect from the device. 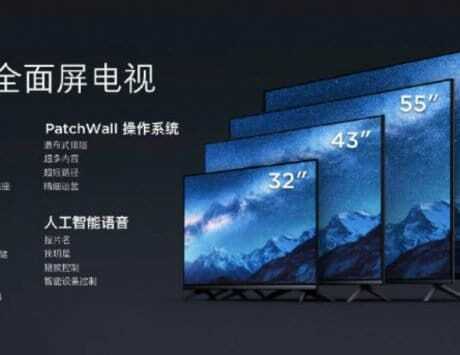 According to the renders, the device will come with a waterdrop-like notch on the front of the device along with a dual camera set up in a vertical iPhone X-like arrangement towards the top left corner. The back of the device also comes with a fingerprint scanner. The back looks to sport a uni-body design with curved edges. Moving to the front of the device, the bottom portion comes with a slightly thick chin which is something that we have seen in other devices. The render also indicates that the volume buttons will be located on the left of the device and the power button will be on the right side of the device. 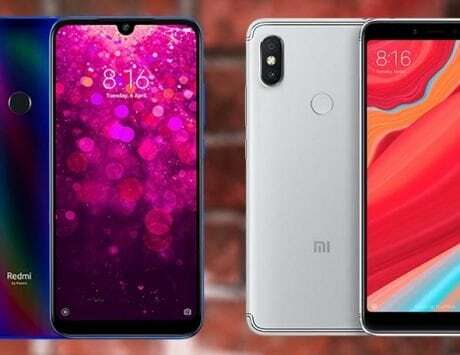 This render was initially spotted by SlashLeaks and the report also indicated that the device will come with a 24-megapixel camera sensor on the front. 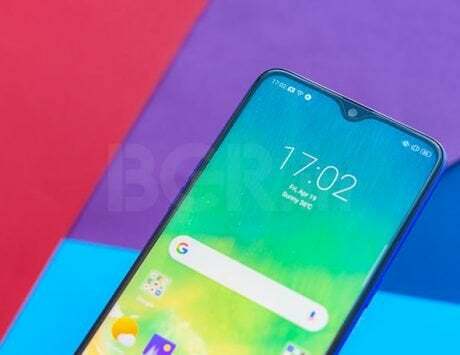 Realme has already confirmed that the device will come with Helio P70 SoC. 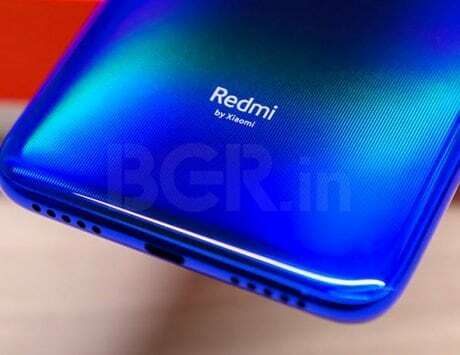 This render comes right after a report surfaced on the internet indicating that the CEO of the company, Madhav Sheth was spotted with Realme U1. 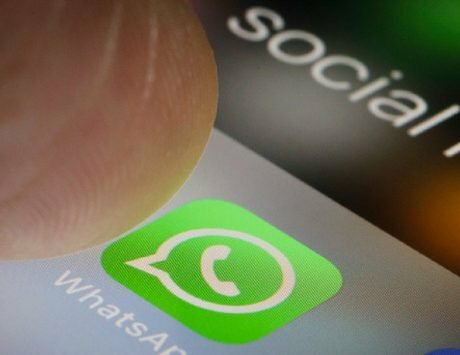 He later posted the image on social media with the watermark “Shot on Realme U1”. Taking a closer look at the image, it looks like the leaked render is not really accurate. The image shows the dual camera set up in a horizontal layout on the top left side of the back. In addition to this, the back seems to come with a glossy finish in the photo which is different from the render.